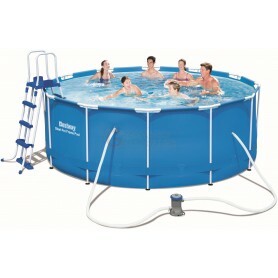 PISCINE CON TELAIO Ci sono 44 prodotti. 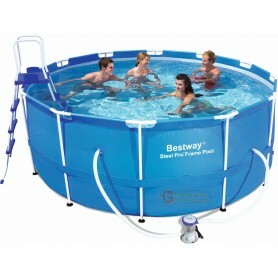 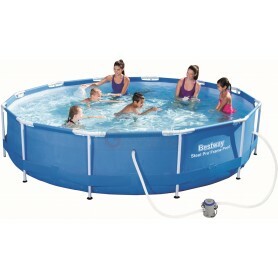 BESTWAY 56082 PISCINA CON TELAIO CON POMPA CM.399X211X81h. 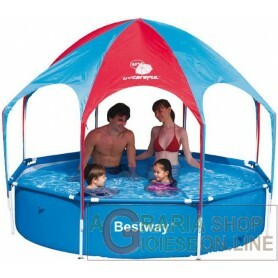 BESTWAY 56193 PISCINA CON TELAIO AUTOPORTANTE E GAZEBO CM. 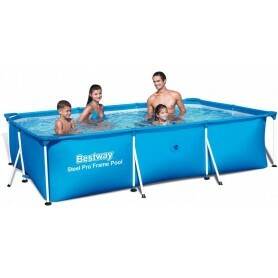 244 x 51h. 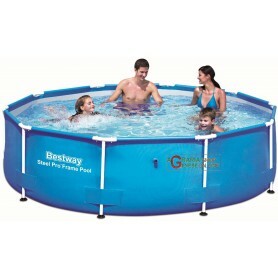 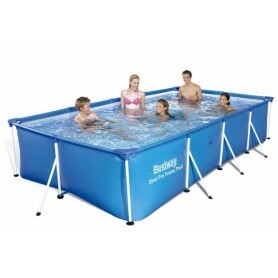 BESTWAY 56241 PISCINA CON TELAIO POMPA FILTRANTE E SCALA CM. 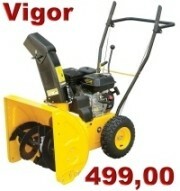 412x201x122h. 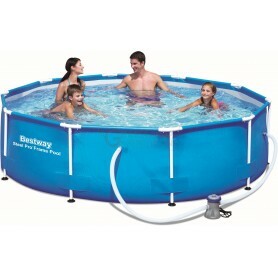 BESTWAY 56248 PISCINA CON TELAIO POMPA FILTRO CM. 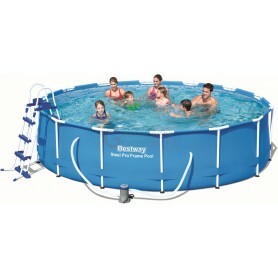 287 x 201 x 100h. 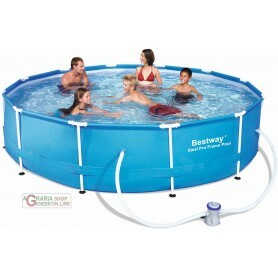 BESTWAY 56390 PISCINA CON TELAIO POWER STEEL FRAME CM.488x274x122h. 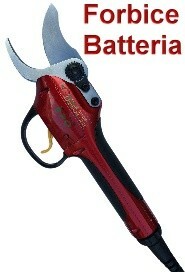 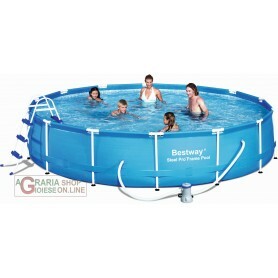 BESTWAY 56404 PISCINA CON TELAIO RETTANGOLARE CM. 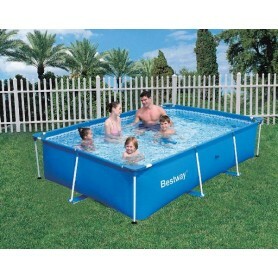 300x201x66h. 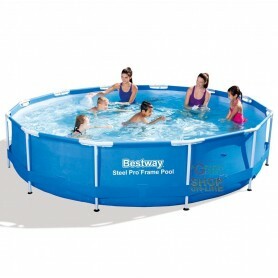 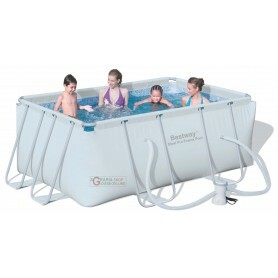 BESTWAY 56405 PISCINA CON TELAIO STEEL PRO FRAME CM.400x211x81h. 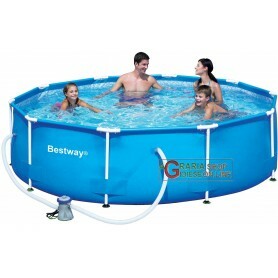 BESTWAY 56415 PISCINA CON TELAIO SENZA POMPA FILTRANTE STEEL FRAME CM.366x76h. 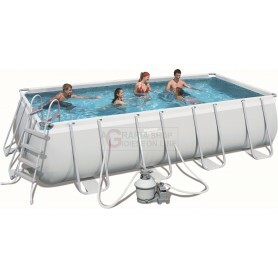 PISCINE CON TELAIO - Chiara De Caria shop on line Assortimento speciale di tutta PISCINE CON TELAIO, prezzi ed offerte speciali per PISCINE CON TELAIO.